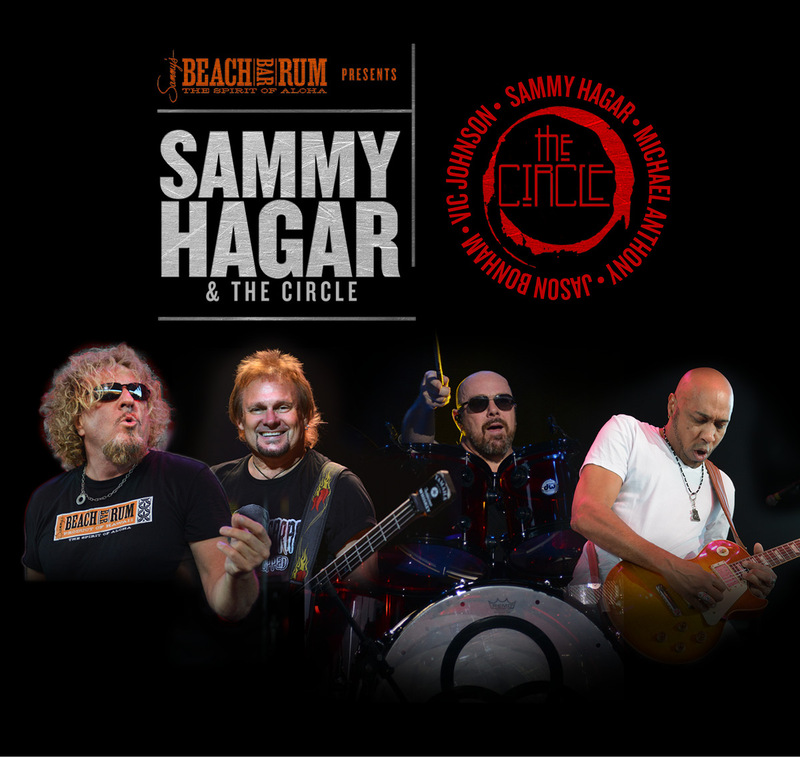 Sammy Hagar & The Circle will be with Collective Soul ~ TONIGHT at the Pompano Beach Amphitheater we have your tickets to get in! 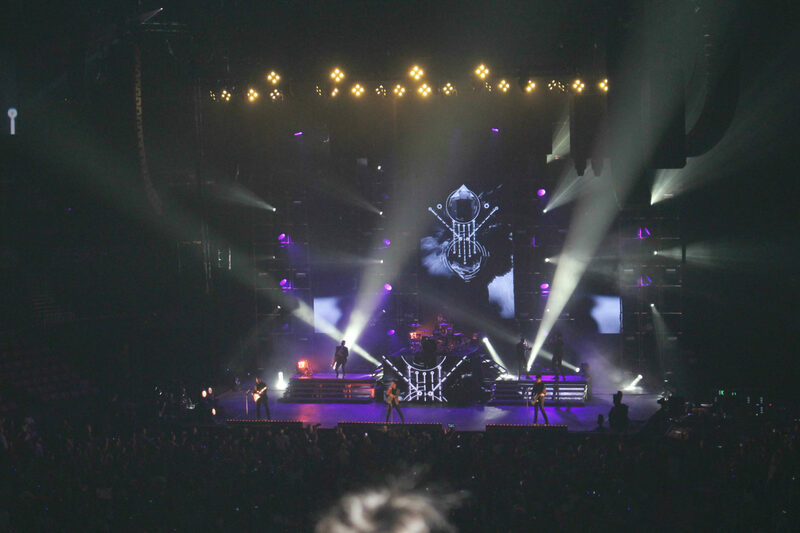 Previous PostPrevious Zac Brown this Friday & Saturday! Next PostNext Harry Styles @ Wang Theater in Boston!